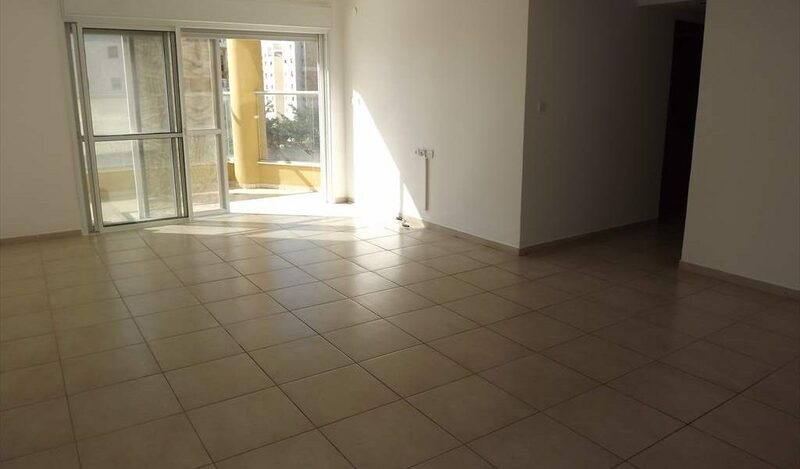 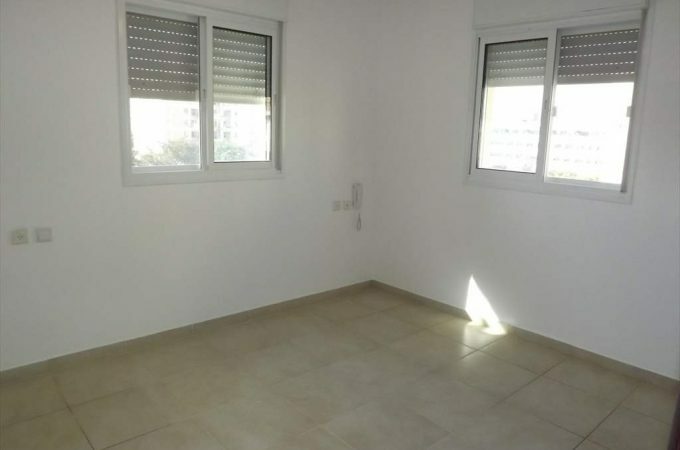 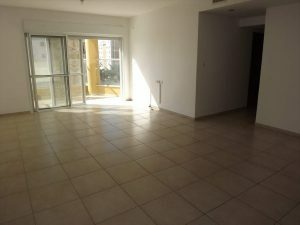 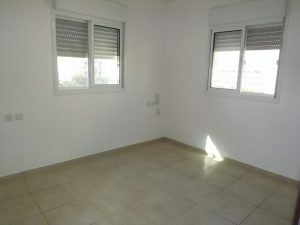 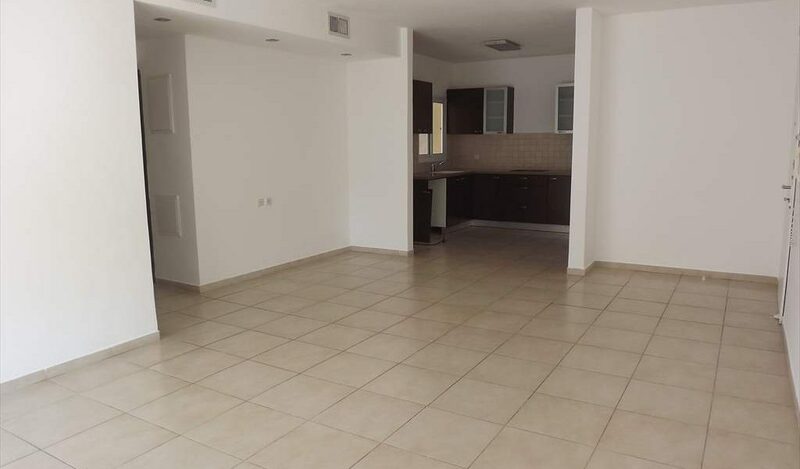 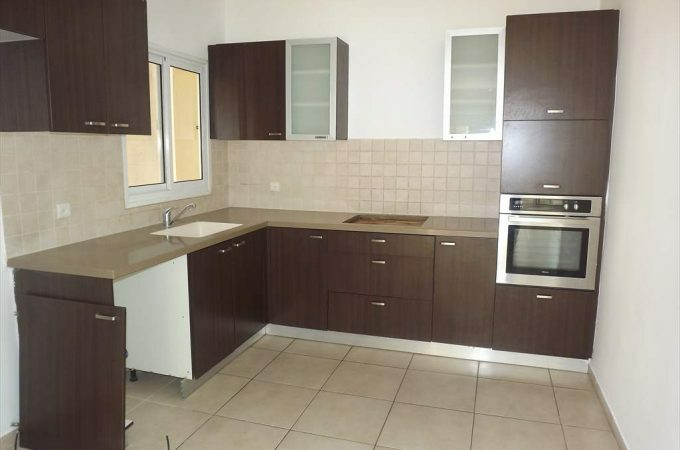 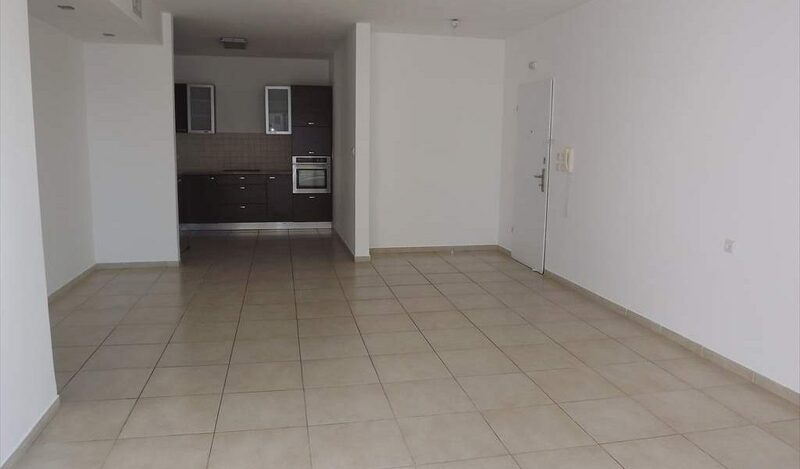 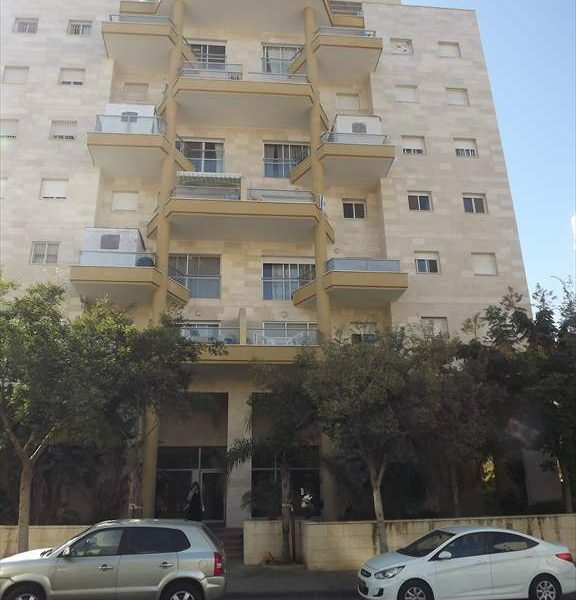 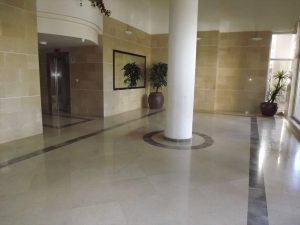 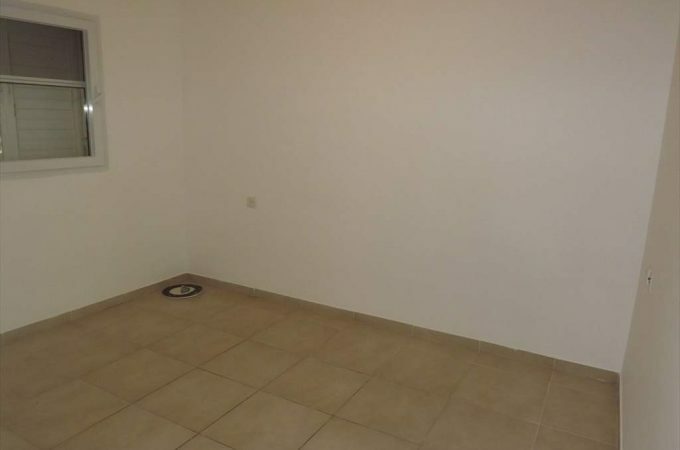 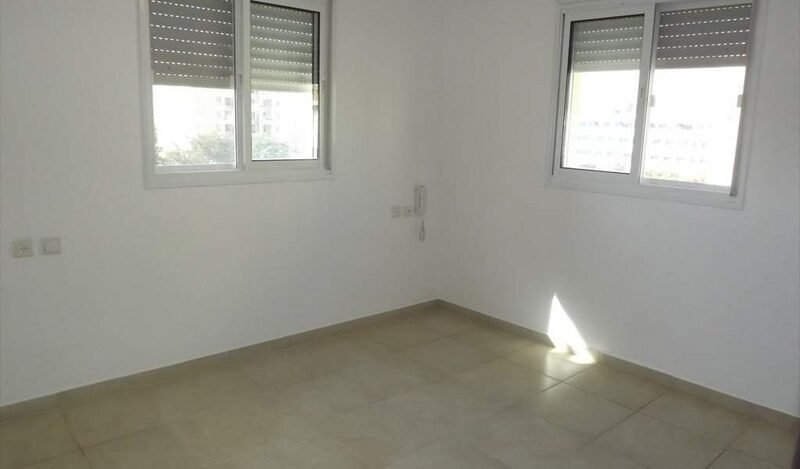 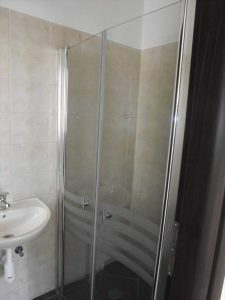 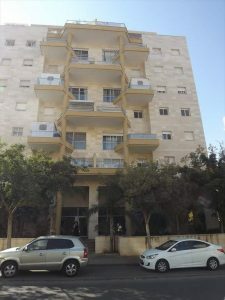 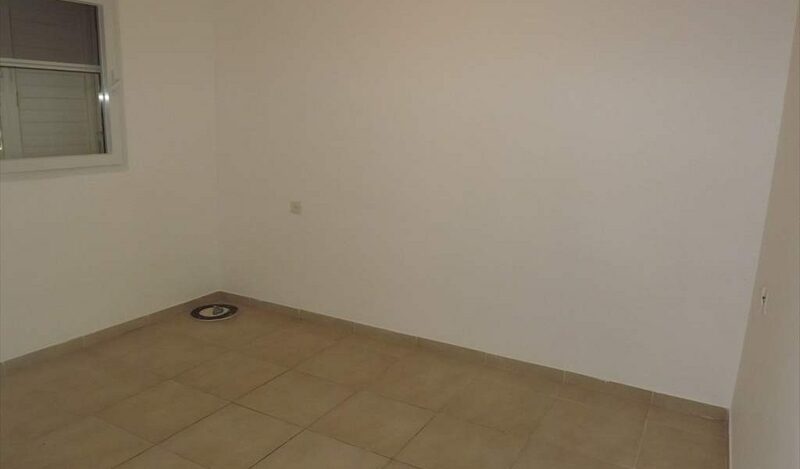 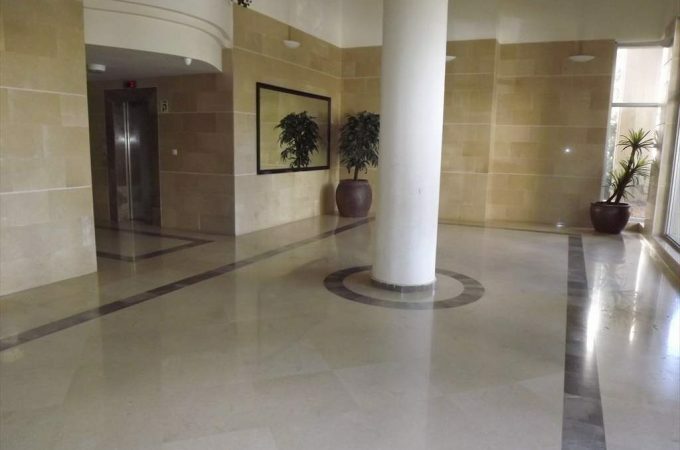 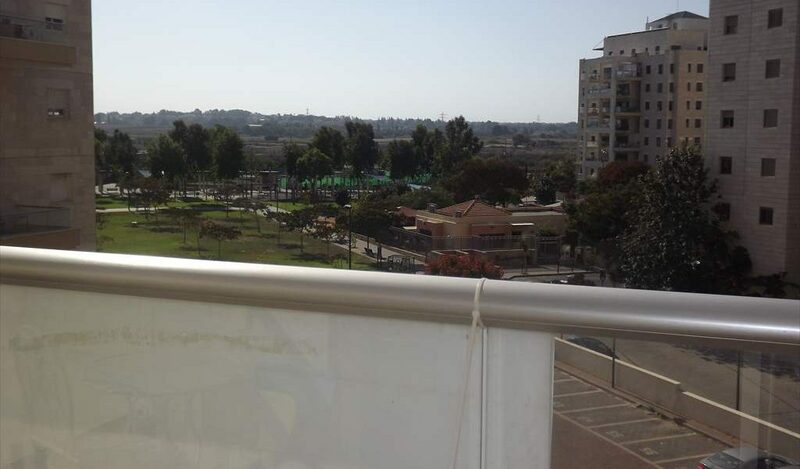 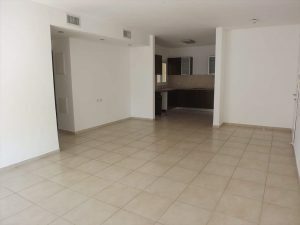 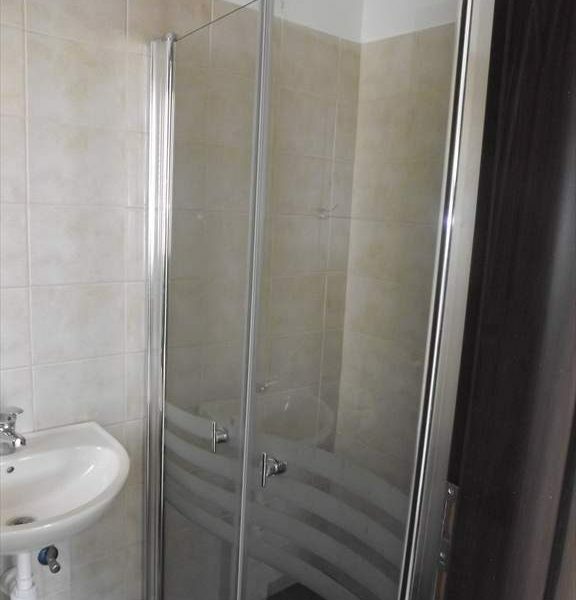 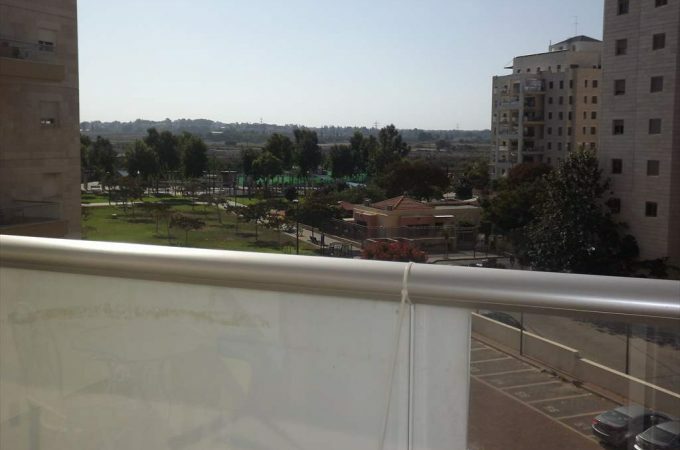 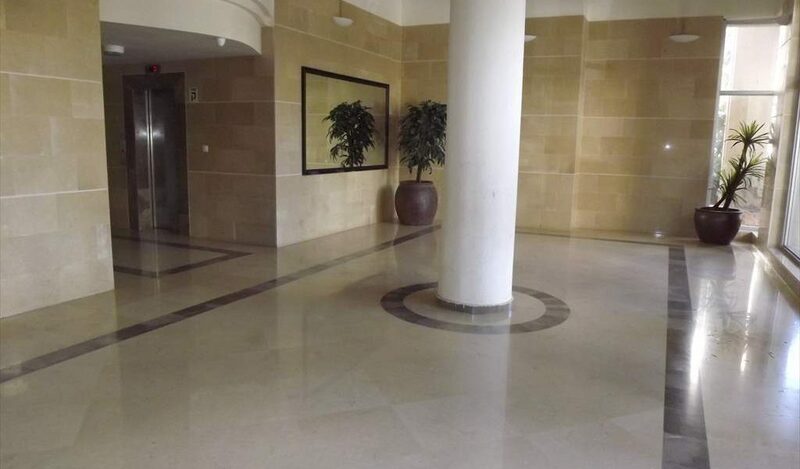 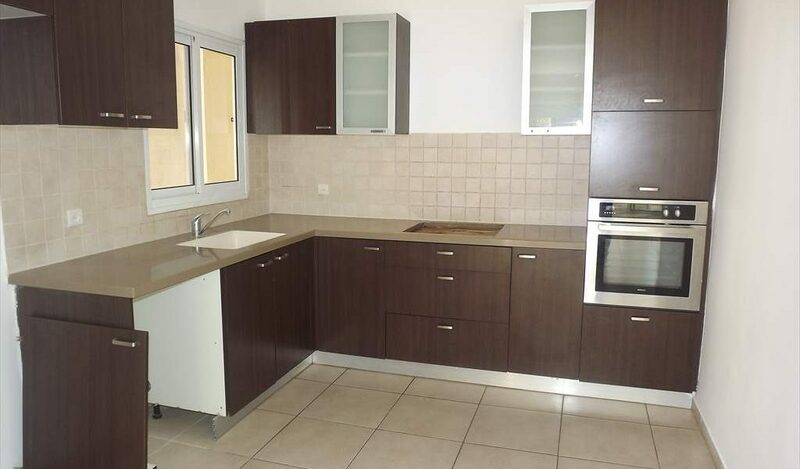 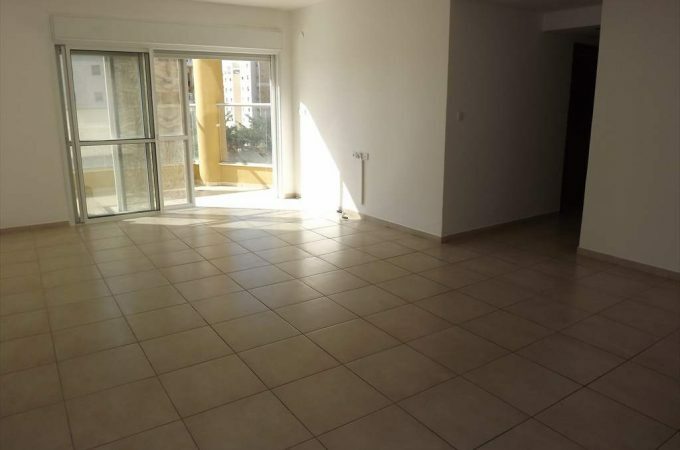 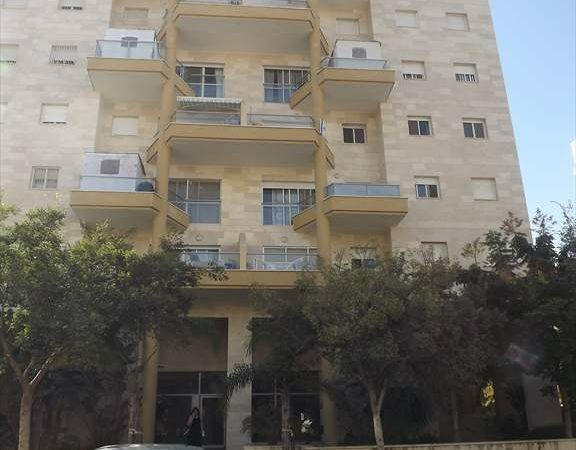 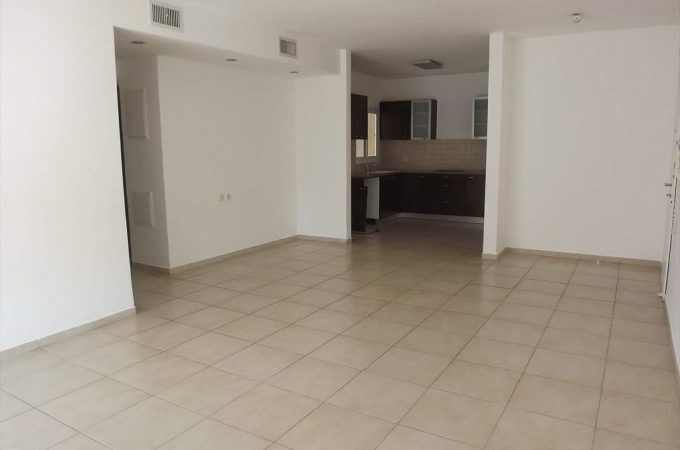 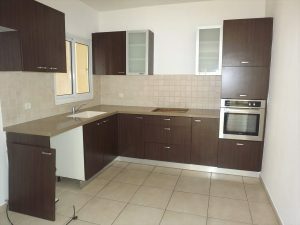 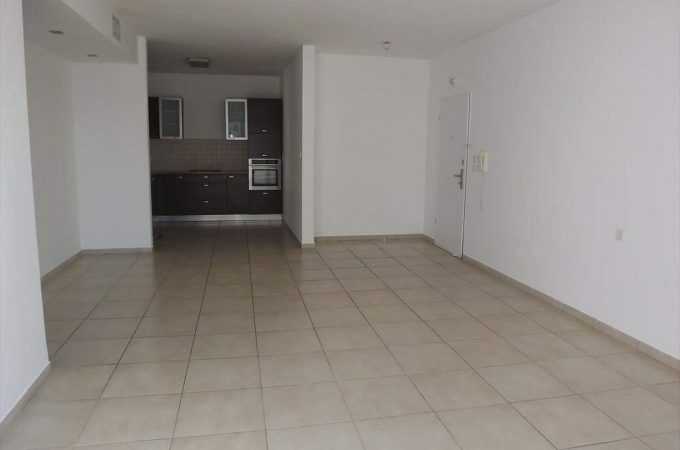 A 4 room apartment for rent in Kiriat Hasharon. 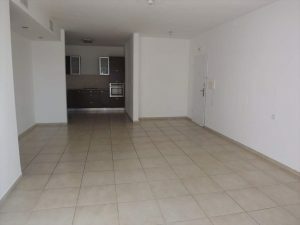 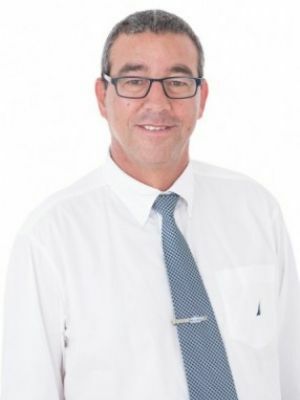 The apartment is situated very close to the new shopping area and local amenities. 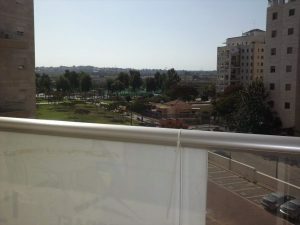 The apartment is on the 4th floor and has a rear facing balcony with open view. 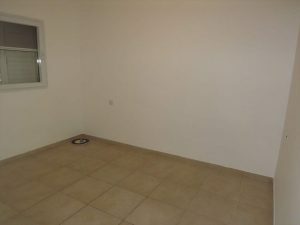 The apartment has been decorated and is available immediately.